Weymouth Pool & Fitness Centre is set in the beautiful seaside town of Weymouth, Dorset. 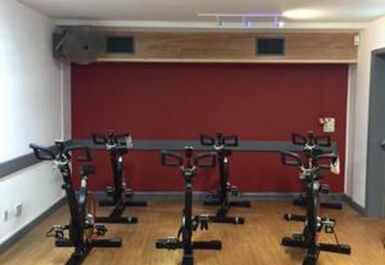 The gym in DT4 offers both local community and visitors to Weymouth a range of activities including a gym featuring the very latest fitness equipment, two swimming pools and a group exercise studio. 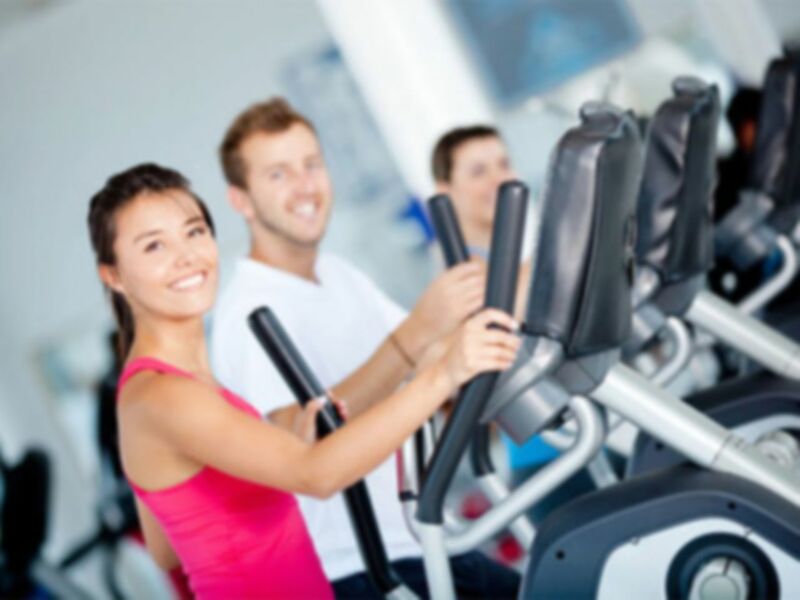 With the latest Precor equipment, Weymouth Pool & Fitness Centre is the place to be if you want to improve your fitness, lose weight or increase strength. With a main pool and a teaching pool there is always something happening in the water. Pop down and visit the pool if you are trying to get fit or even just to relax after a gym workout! The centre is situated on Knightsdale road, further up from the Weymouth outdoor education centre and indoor bowls club.